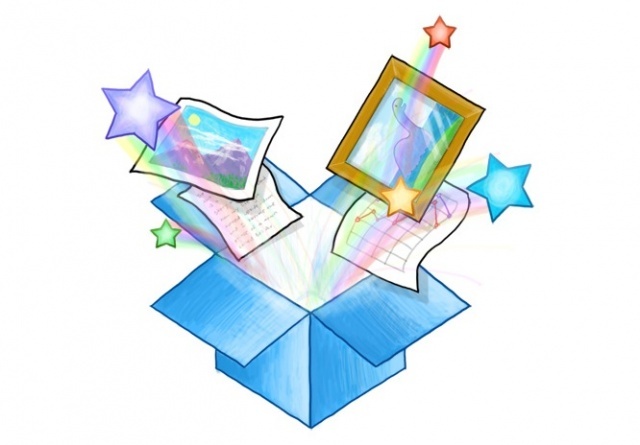 Dropbox has once again teamed up with Samsung, only this time, they are offering 50GB of free storage (for 2 years) to anyone who purchases a Galaxy Note II or Galaxy Camera. Hopefully this won’t be a repeat of the Samsung Galaxy S III, where some carriers decided not to allow the promo. The good news, you won’t have to worry about where you’re going to store all those epic photos you plan on taking with your Jelly Bean toting Galaxy Camera. Earlier in the year Samsung’s flagship model Galaxy S III as well as the Galaxy tablet range launched with Dropbox embedded. This means when people start their device for the first time they get asked if Dropbox should sync their photos and videos automatically giving the user peace of mind that their precious memories are with them at all times.